With over 150 years combined pharmaceutical experience and over 40 years experience in servicing smaller communities as an independent pharmacy, our family decided to bring individualized SERVICE to the Treasure Valley. PLEASE CONTACT US TO CHECK ON EMPLOYMENT OPPORTUNITIES. Thank You. Idaho, born and raised in the foothills of Boise. 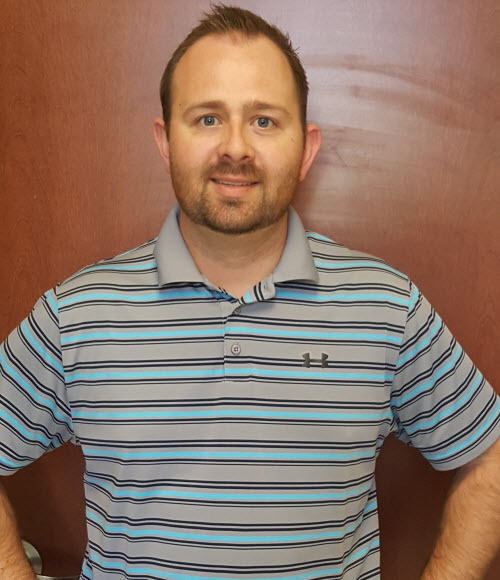 Began his career in compounding pharmacy in 1996 at the early age of 15 as a pharmacy technician, delivering medications to those who were unable to travel to the pharmacy. Josh went on to pharmacy school at Idaho State University, graduating in 2009. Never losing sight that patients were his first priority, Joshua worked in various healthcare related capacities while at ISU, including serving as the Medical Manager for the Pocatello Free Clinic while also interning within various pharmacy capacities. 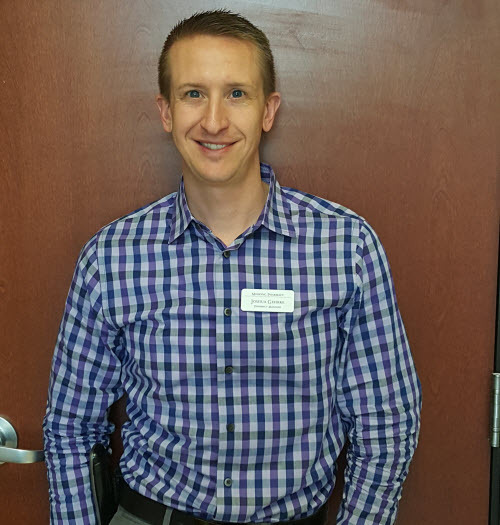 His pharmacy experience is diverse; he brings to the pharmacy multi-state experience, having worked in Colorado, Nevada and Idaho, with titles ranging from clinical hospital pharmacist, to overnight pharmacist to pharmacy manager. Originally from Oklahoma Brad moved to the Treasure Valley in 1992. Whether it is skiing up at Bogus, Golfing, or hiking up Camels Back he enjoys the outdoors of Idaho. After attending Boise State, he went to work at Lemp's Apothecary where he crafted his skills in compounding for 7 years.In his free time, as an avid Boise State fan, he loves cheering on his favorite team with his two boys, going to his sons soccer games around town, or going on adventures with his wife and kids. To bring SERVICE and LOYALTY back to the Treasure Valley for patients, physicians, veterinarians, and pets. Create a one-stop-shop for families needing pharmaceutical solutions to any health issue, human or pet. Provide counseling for patients to understand safety and efficacy of their medications. Respond to our patients, physician's, and veterinarian's inquiries in a timely manner. Collaborate with other health entities and act as an advocate for those in need. Provide access to the latest and greatest healthcare news and advice. Provide delivery to those in need. Conveniently located at 801 Vista Ave. Just up the hill from the train station and across the street from Starbucks, with drive-thru access.